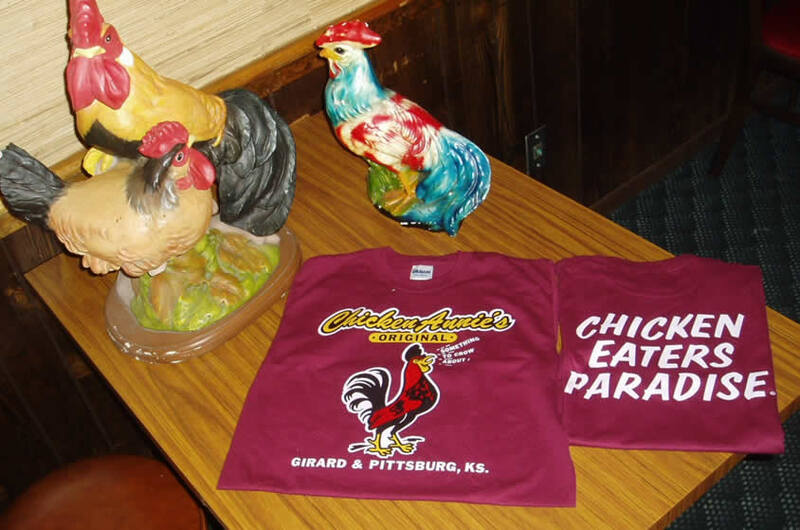 Chicken Annie’s also offers various colored T-Shirts, long and short sleeves and sweatshirts. They can be shipped at an additional shipping charge via the USPO. Visa/MasterCard accepted.